There were other oddities as well. 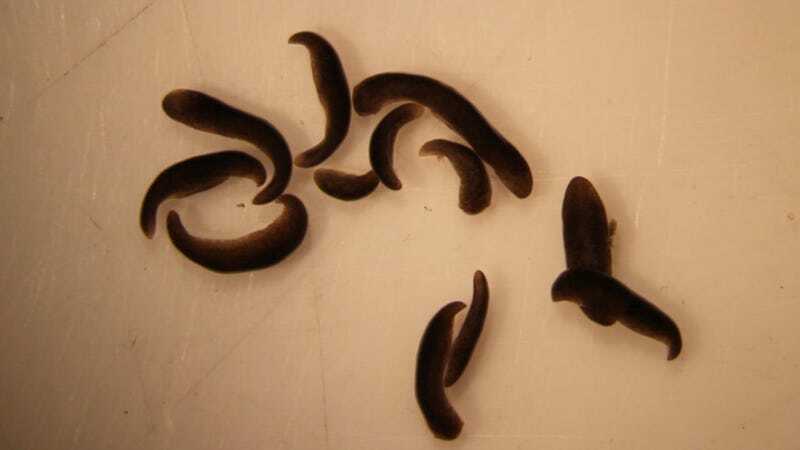 Ten of the space-exposed worms reacted unusually when placed in spring water, curling up in a paralysed state for a few hours before returning to normal. When exposed to red and blue light, the space-exposed worms tended to prefer less time in the darkness than Earth worms did. Space also seems to have impacted the worms’ bacterial communities, disturbing their metabolism and secretion. Then again, who doesn’t get an upset tummy in space? Jupiter has just delivered the news we desperately need right now. While the Jovian origin story has always been a bit of a mystery, a new study suggests the weird world got very large very quickly, and not from crushing protein shakes. What WON'T that drone unearth? In space, it is crucial for even the most basic of human tasks to be carried out with a high degree of skill and for astronauts to remain alert.